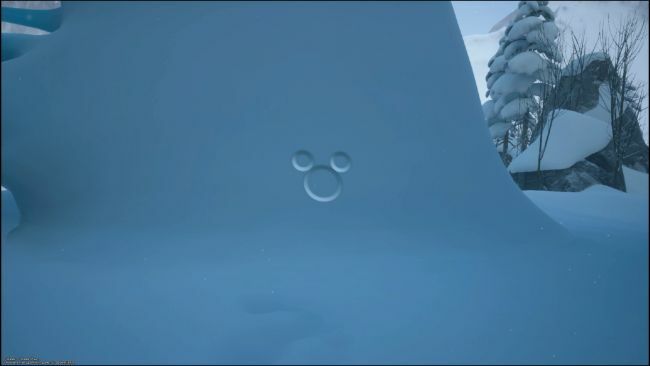 In this Kingdom Hearts III Lucky Emblems guide, we list the locations of all the Lucky Emblems in the Arendelle. So, let's get started without wasting any time. 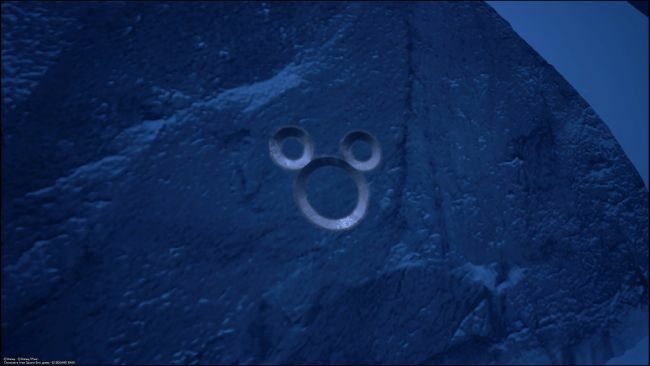 Let's start immediately with the first lucky emblem of the magical snowy world of Arendelle. Spawn at the North Mountain Treescape and follow the path to the north until you reach a scalable wall that leads to the mountain gorge. First, take a bend to the right and then descend into the ledge below where there is a treasure chest. The tree farthest to the left has your first lucky emblem. For the second emblem, which for many may also be the first following exactly the game missions, you must go to the Labyrinth of Ice. Here you will see a room with a bridge that does not seem to lead anywhere, on the wall at the end of the bridge is your lucky emblem. 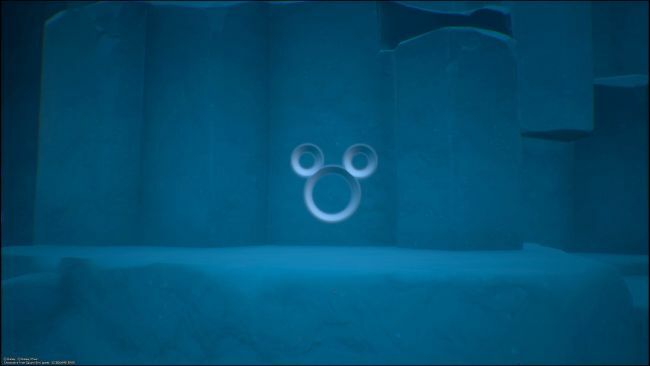 Directly left of the Labyrinth of Ice Lower Tier save point is this lucky emblem at the end of a tunnel. Climb up the tall tower with your shotlock, then turn around and go over the bridge. 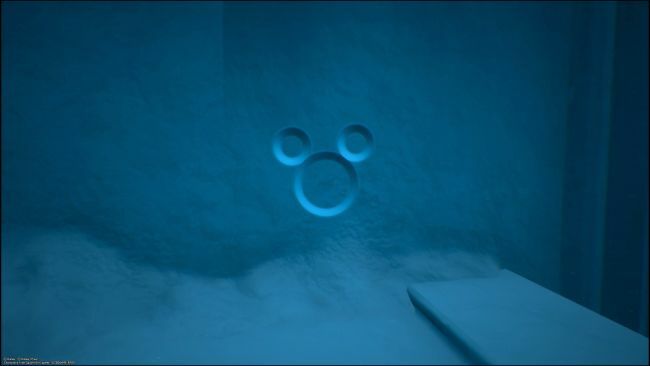 Look to your left for this lucky emblem in the wall. On the top floor of the Labyrinth of Ice, you have to take the southern train to reach a room full of pillars. 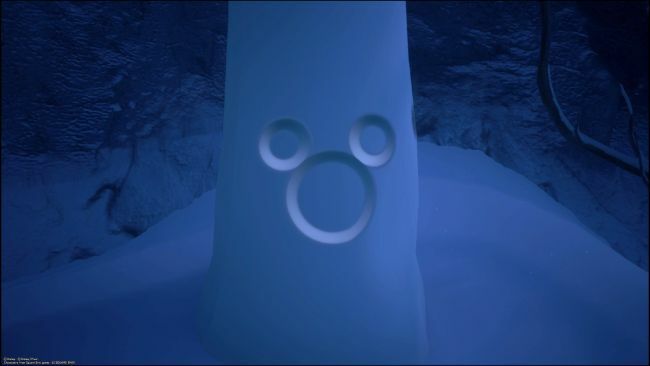 Once you reach the place, climb up the central pillar, and you will see a lucky emblem right behind you. At this point, you reach the North Mountain Ridge rescue point just near where Elsa, Anna, and Olaf are. Head to a pair of ledges on the mountain, and here you will find a lucky emblem on the cliff face right at the top of the climbing wall. 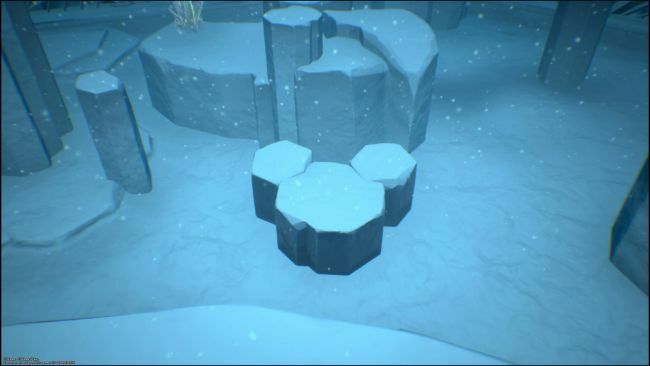 Now go back to the North Mountain Ridge save point, but this time you cross the Frozen Wall entrance. Continue along the path, overcome the enemies that are generated and continue up to a large, scalable wall that you will see on your right. Take the leftmost part of the expandable wall and look for a small slope down. Your lucky emblem is right down. Return to the North Mountain Ridge again and cross the Frozen Wall entrance again. 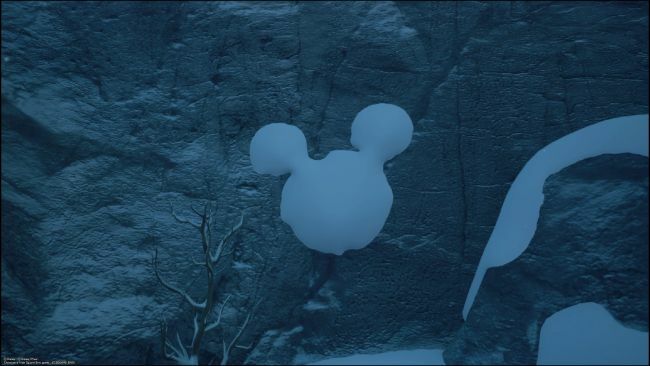 At the end of the first path where there are sharp icicles, you will see a lucky emblem on a snow-covered wall. Finally, it's time to leave the North Mountain Ridge and then go to the North Mountain Snowfield and after you have spawned there, follow the path on your left. Slide down the slope and climb the wall on the other side. 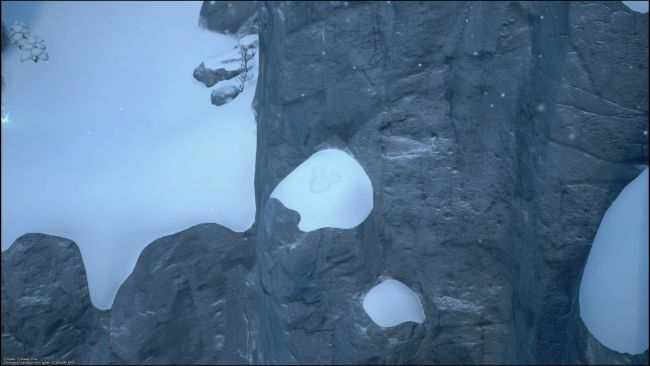 Turn around, and you will see a lucky emblem hidden in the snow on a ledge in the rock. This lucky emblem is hard to find. 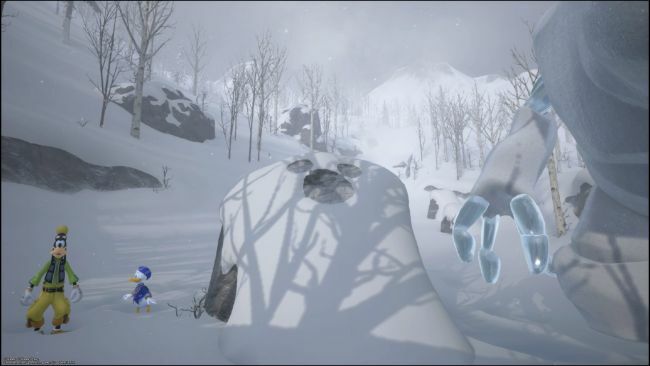 Spawn at the North Mountain Foothills and follow the path through a large group of enemies. When you reach a large open area, follow a small ridge to the end. 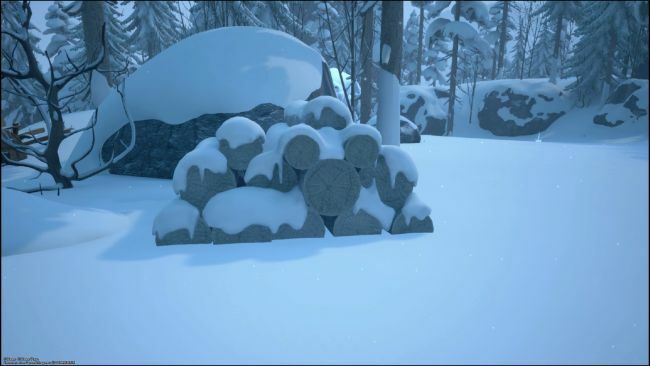 The lucky emblem will consist of some stacked logs near a cart. The face will be a larger trunk and the ears two smaller trunks. Back to the foothills again but this time, turn around and go through to the part where you hid from the blizzard. In the first set of rocks, the lucky emblem is on the back of the final one. 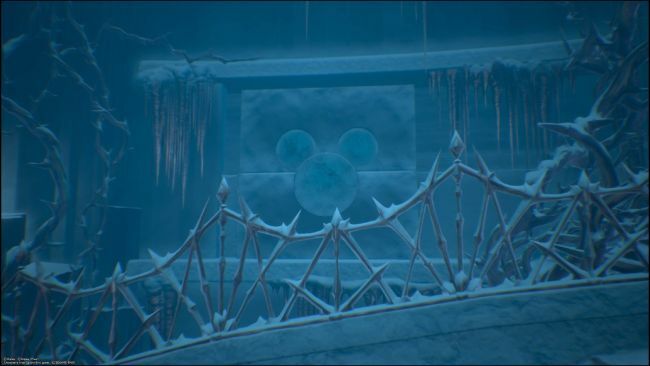 These are all the emblems you can find in the Arendelle world. Have fun and see you soon with the other emblems present in the other worlds.